Nowadays, paying for a house with cash is becoming increasingly popular for both buyers and sellers alike. However, buying a house with cash isn’t for everyone and it is up to the person selling whether they want to accept cash buyers. You may find that some even state they only want cash buyers to put in an offer on their home, as it often means the sale will go through much quicker. But, like with anything, when buying or selling a house to a cash buyer, there are pros and cons. The meaning of a cash buyer is often misunderstood, with some thinking that a cash buyer is someone can afford to buy a house without a mortgage, but only once they have sold their current house to acquire funds. This isn’t correct; if a buyer doesn’t have the cash readily available at the time of putting in an offer on a house, they are not cash buyers. Often when a cash offer is accepted on a home, the sale is almost guaranteed to go ahead, and often much faster too. This is highly beneficial in comparison to other methods, as you are able to cut out the middle man – the bank in this instance. If a person needs to secure a mortgage or loan from the bank, it is not instantaneous; they can expect to wait around a month from application (typically between 18-40 days). A cash buyer, on the other hand, are ready to move in almost immediately and can be in their new home in a matter of weeks, once the legal checks and surveys are completed. In addition, banks are often the source of great uncertainty when selling a house, as according to research by the HomeOwners Alliance, just under a third of sales collapse due to the buyer’s finances not being in order. 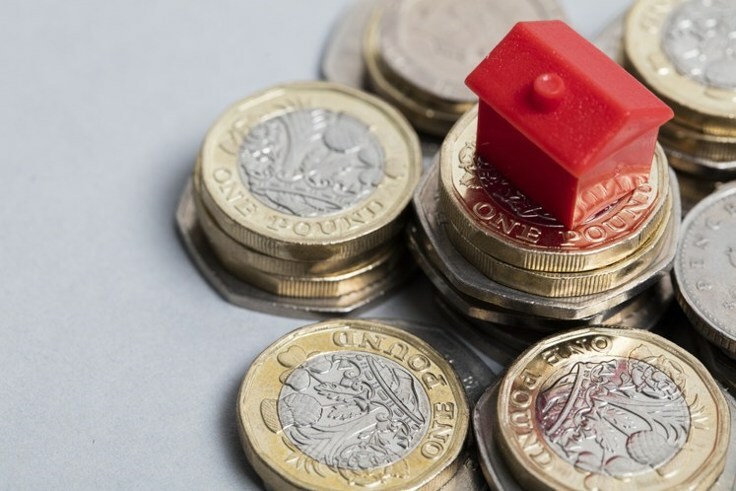 As a result, accepting a cash offer can considerably reduce the amount of stress of the financial transaction, where you may otherwise be worrying whether the seller can raise the correct funds by the completion date. When buying a house with cash, there is no complicated house chain involved. 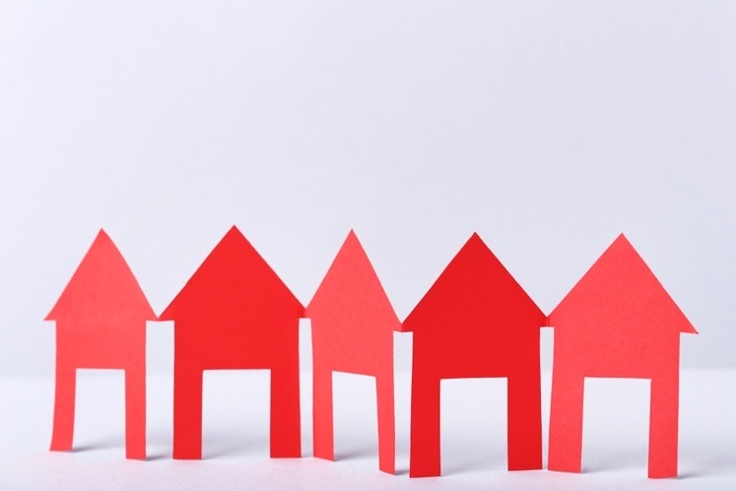 This means the buyer doesn’t have to wait until someone else has purchased their property – highly beneficial. 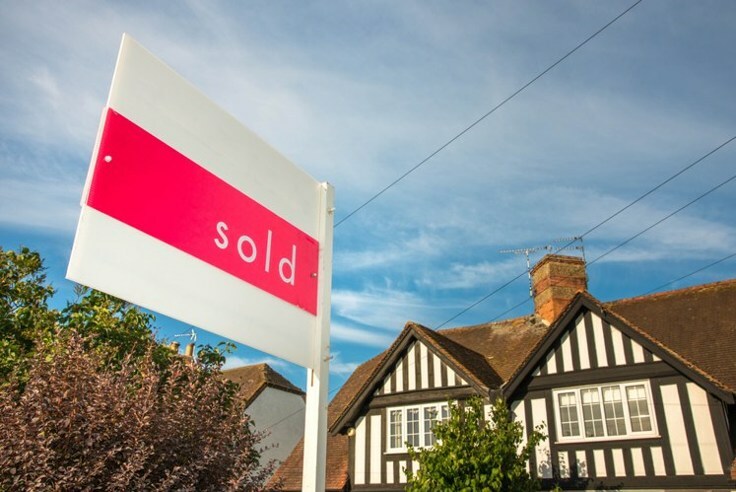 Further research by the HomeOwners Alliance found that one in five sales collapsed after a sale further up the property chain fell through – the last thing you need, as a vendor, leaving you at risk of losing the house you are wanting to move into. Therefore, if you are looking for a speedy sale, a cash buyer who isn’t tied down to a property chain is ideal for securing a successful deal. If you are struggling to find a cash buyer, we can give you money for your house and complete within 7 to 28 days. Get in touch with us to find out more about what we can do for you here at Fast Sale Homes. When purchasing a house of your own, whether it’s for the first time or you are moving elsewhere, you must think about whether you can afford to move. For instance, ask yourself: am I able meet my mortgage repayments each month after the purchase? Think carefully, otherwise you may face repossession or, even worse, homelessness. However, if you are in a position to buy a house outright with cash, it means that if you lose your job or get in some financial difficulty, you already own the property and do not need to worry about losing your home. So, regardless of how bad things may get financially, you are guaranteed a place to lay your head at night. It is a known fact that cash buyers tend to put in an offer that is below the asking price, in the hope it will be accepted because it is a faster process and more beneficial to those selling their home. Some property sellers decline cash offers because the offer has simply not been close enough to the asking price. However, if you are looking for a chain-free, quick house sale that is less likely to fall/encounter any problems, cash buyers are the perfect option for you. Some potential buyers get put off when estate agents specifically ask for “cash buyers only” as they believe it could be a sign that there is something wrong with the property. But there are several reasons why a seller could specify they would like cash buyers for their property. So if you see this, do not be put off if you are in the position to do so, as it can be incredibly useful for both parties – buyers and sellers alike. It may seem simple, but remember, if you wish to buy a home outright, you must make sure you still have enough money to cover other living costs and utilities, such as food, drink and any house bills. If you have the funds to buy a house in full and will still have enough disposable income left over, it may be a great financial move for you.